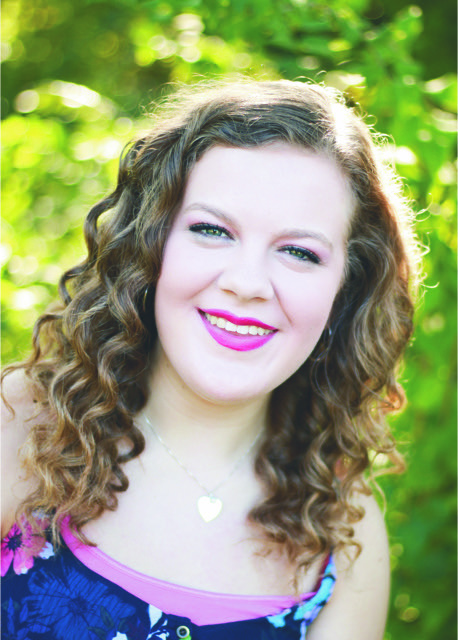 The winner of the Metheny Foundation’s 2017 “Knight Award” is vocalist Kayla Kernsvaal, a senior at Summit Christian Academy of Leeï¿½s Summit. Kayla plans to attend Evangel University in Springfield, Missouri this fall with a double major in vocal performance and English. The Metheny Foundation has also awarded its annual music camp and summer studies scholarships for 2017. Those recipients are Cara Cha (viola, Pleasant Lea Middle School), Jack Gerding (tenor, Lee’s Summit High School), Katelyn Johnson (cello, Pleasant Lea Middle School), and Fiona Martin (cello, Pleasant Lea Middle School). Gerding will be attending the Westminster Choir College Solo Vocalist Summer Program in Princeton, New Jersey, and Cha, Johnson and Martin will be part of the Honors Junior Orchestra at Carnegie Hall in New York.